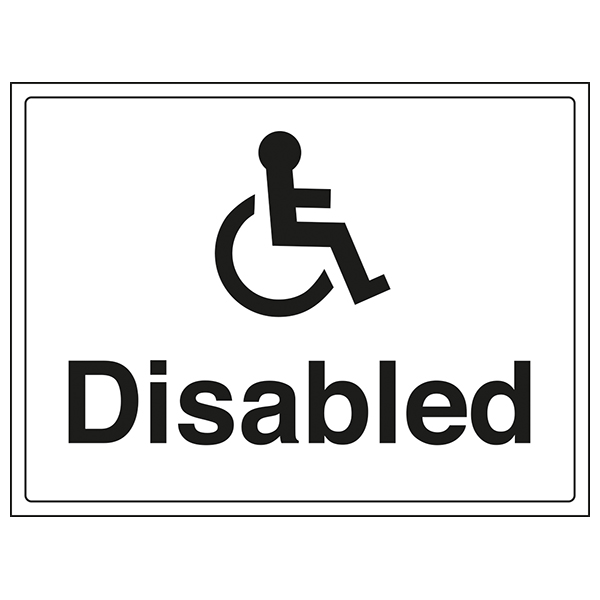 Disability Discrimination Act 1995 was amended in 2004 and requires service providers to make reasonable changes to their premises to overcome any barriers that impede access. 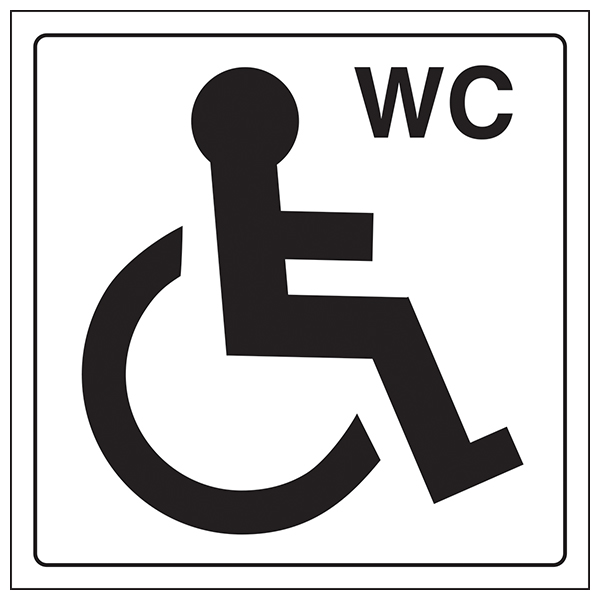 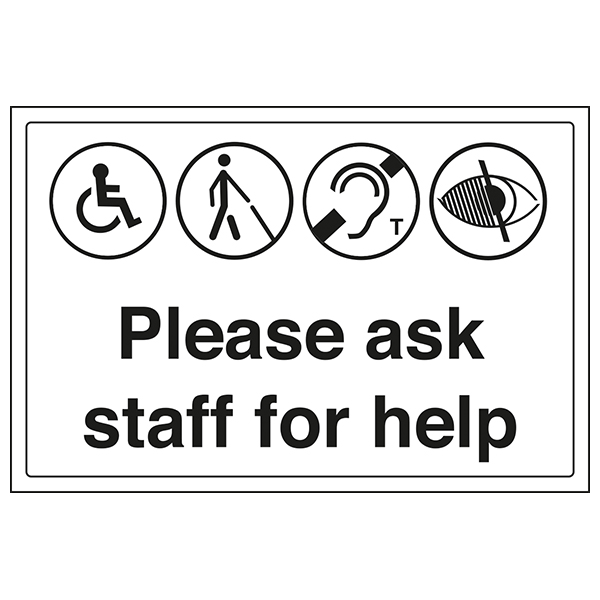 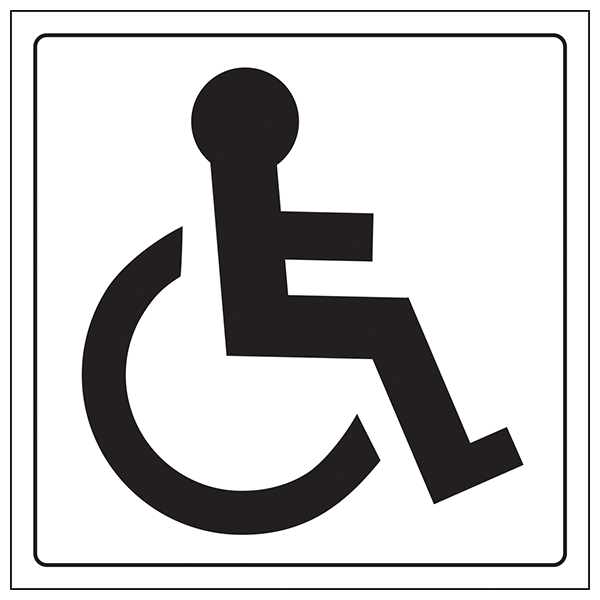 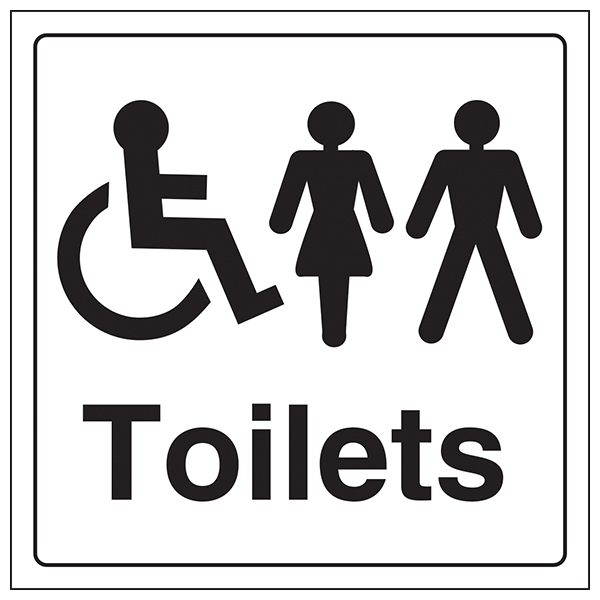 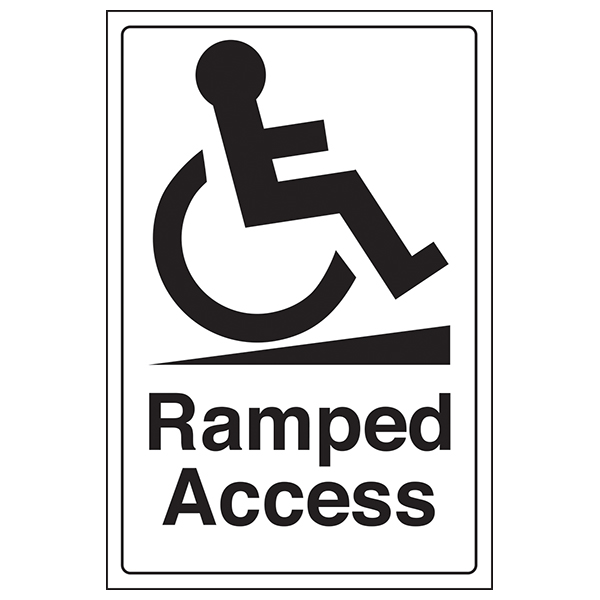 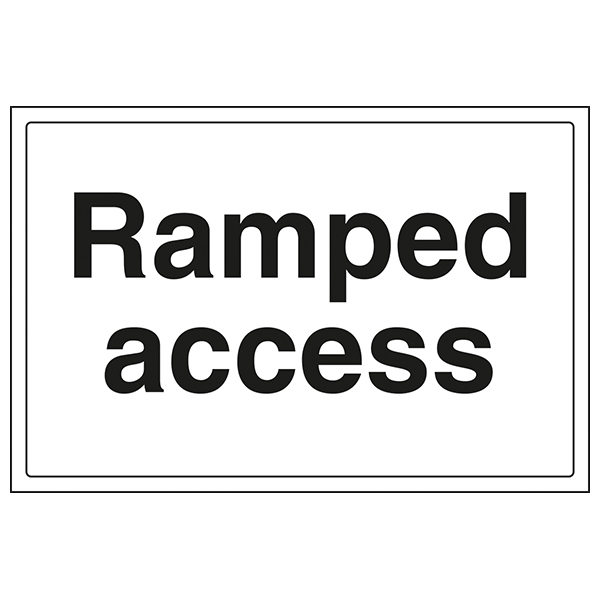 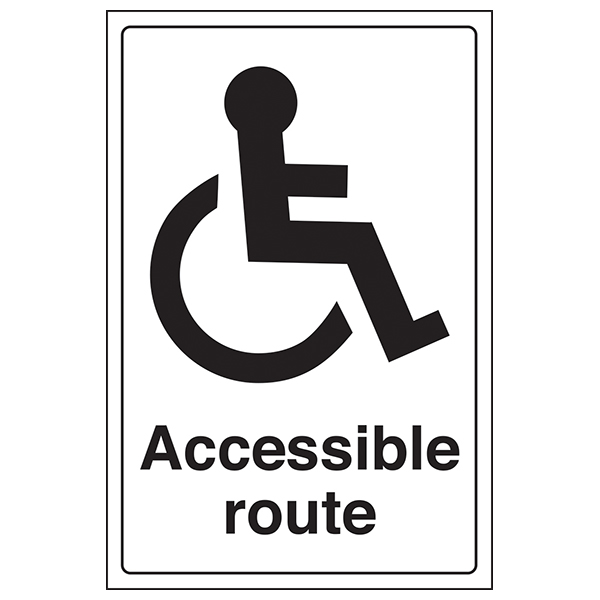 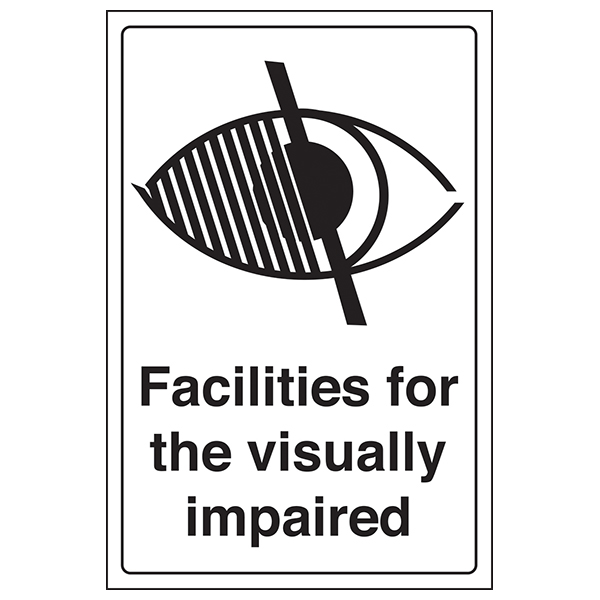 Clear signage for disabled access is important for both informational and safety purposes. 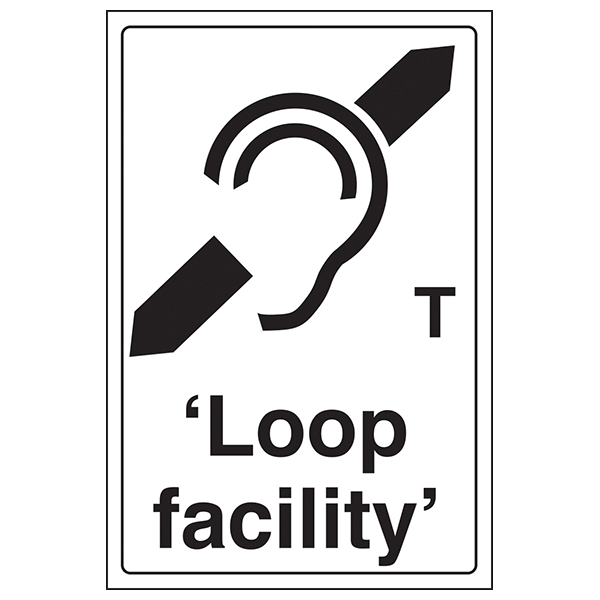 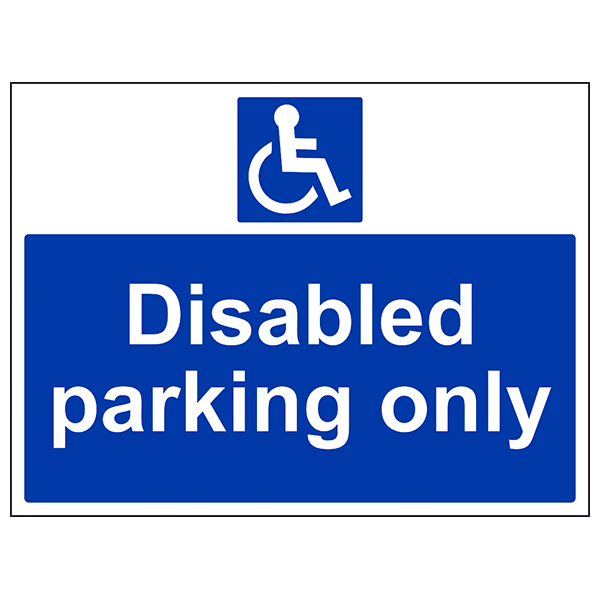 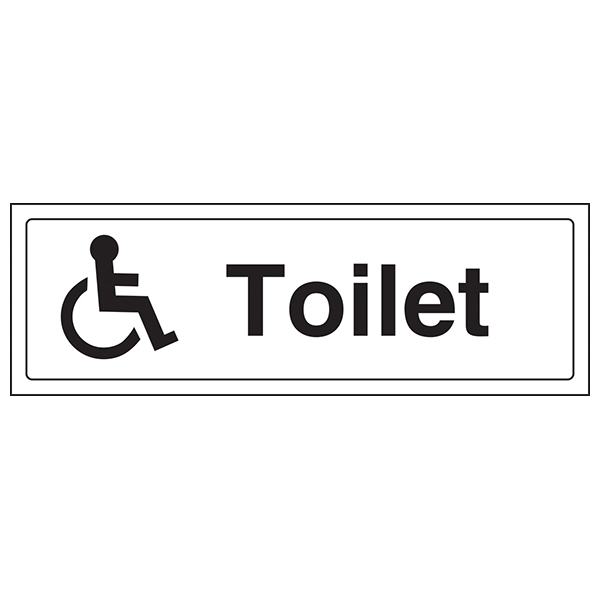 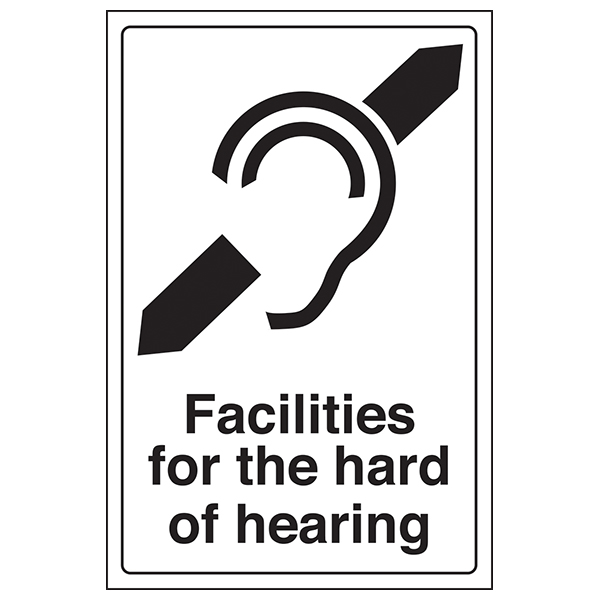 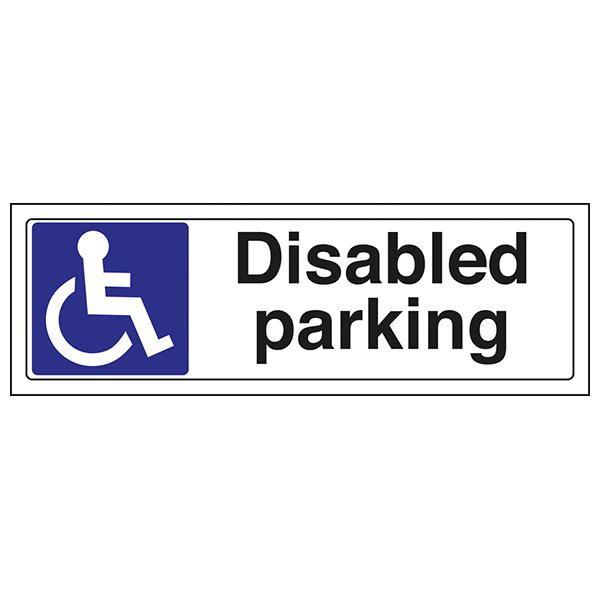 Choose from our range of rigid plastic and self adhesive signs, suitable for both internal and external use.